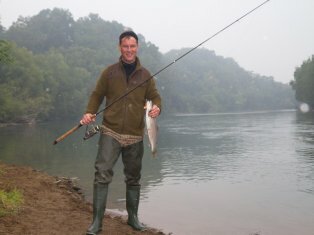 Hunting in Kamchatka is an excellent solution for recreation. 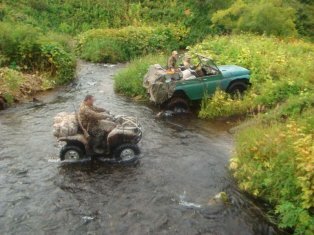 Hunting in Kamchatka is a dizzy adventure. Leisure is the only detente for people who are shrouded in routine problems. They are related to work and leisure, throughout their entire live. As you know the most popular type of recreation, certainly, is traveling. People love to spend weeks on the azure coasts of Greece. Also they love to walk around the Champs Elysee of Paris and have fun on American attractions. But, still, not everyone welcome this kind of holiday. One of the most common ways of leisure for the male part of the population is the hunting and fishing. One can say with confidence that this is not just a leisure activity, but a hobby that people are lived and inspired to make new progress in life. There are many options where you can implement this hobby. Also you can spend time with your like-minded people, whether it’s the riverbank, or nearby forests and plantations. But there are various programs on interests for zealous fans of active recreation of it. 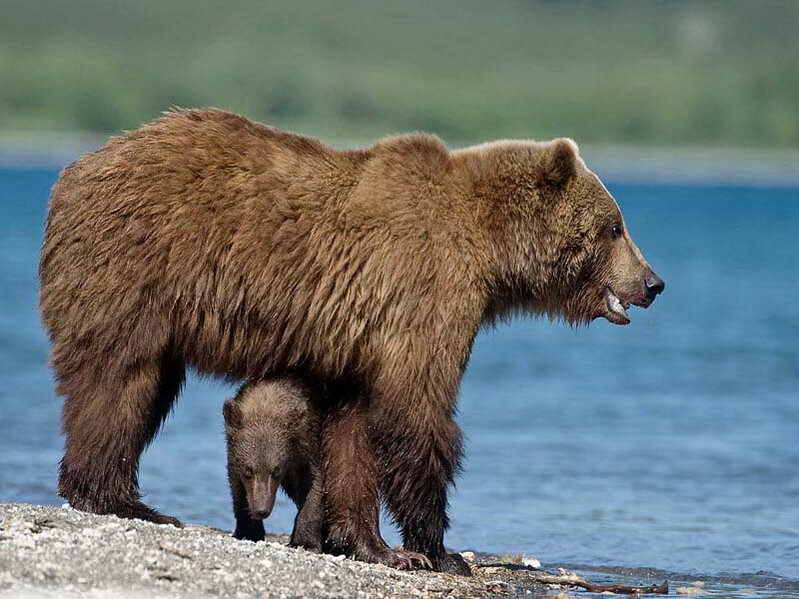 One such program is Hunting in Kamchatka. 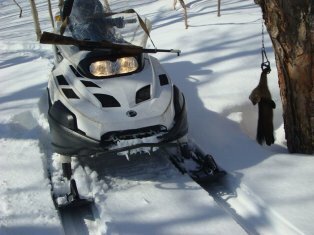 Hunting occurs at certain time intervals in the year. It provides from August 25 to October 20 and from April 25 to May 25. The name itself already said about the place of passage, but to be more precise, the hunt takes place directly in the southern part of the peninsula, 150 km from Petropavlovsk Kamchatka. You can do your favorite business for 8-10 days with a group of 3-4 people in suitable conditions for this type of activity, in a tent city with an equipped kitchen, an oven, with the availability of bedding and utensils. During the stay, the company that provides these services takes care of all the responsibilities for preparing food and services. It is also worth paying attention to the way of arrival to the territory, there is a landing site for the helicopter not far away, which simplifies the road. One of the positive aspects is the possibility of extending the hunting period depending on the result of the hunt. The Hunting in Kamchatka is also known for everyone as a bear hunt, but it should be noted that it is an additional option to hunt for moose and sheep, as well as fishing for salmon fish. Is your arrival and hunting coincides with the period from September 1 to October 15? You can hunt for both a bear and a giant moose, whose horns can be taken as the main trophy. And from August 10 to October 1 it will be possible to hunt for a snow sheep, and also take with a trophy, which is already included in the cost of the program. The choice is yours. But, none of fishing, it is an indescribably beautiful nature and clean air. Even staying in these places without the opportunity to hunt wild animals already brings inexpressible feelings of delight and relaxation. 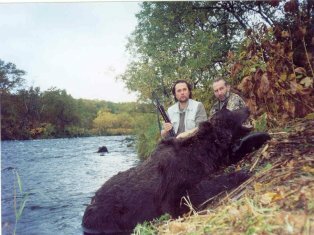 In conclusion, I want to note that if you choose between the azure coast of Greece and Hunting in Kamchatka, then for real men it will be more fun to hunt in a good company, get acquainted with interests and trophies that will not leave indifferent any hunters.